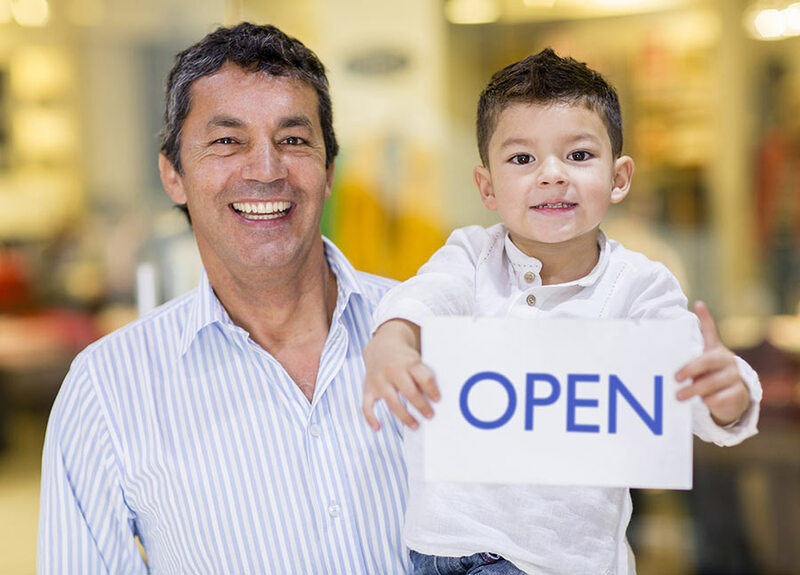 Each business needs coverage geared to the risks specific to their industry –that’s why we have teamed up with both national and local insurance companies to offer a wide range of insurance options to meet all types of business owner’s needs. Some of our business owner policy clients include restaurants, contractors, landscapers, barber shops and salons. We are able to provide unique coverage and pricing to companies of all sizes, and all types of services. Please contact us if you're starting a new company or a seasoned business looking to find a more affordable option.